For more information you can also email. Babies (less than 12 months) are only allowed to attend our special Parent and Baby screenings. * Concessions are for people registered unemployed and people on DLA or PIP benefit (proof required). 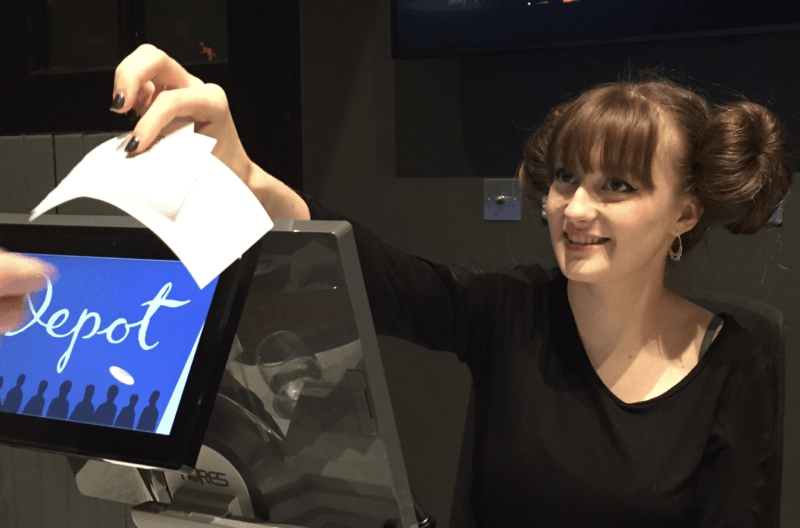 Gift vouchers can be purchased in person (cash/card) or by telephone (card only) – call (01273) 525354 during box office opening hours (Mon – Fri 09:15 – 20.30, Sat & Sun 10:15 – 20:30). For an additional £2 we can send gift vouchers by recorded post to any UK address.